The market is saturated with hundreds is exercise bikes. Finding the right bike for seniors can be a little challenging. You must ensure that you exercise keenness regarding details like design, features, quality, comfort and cost. 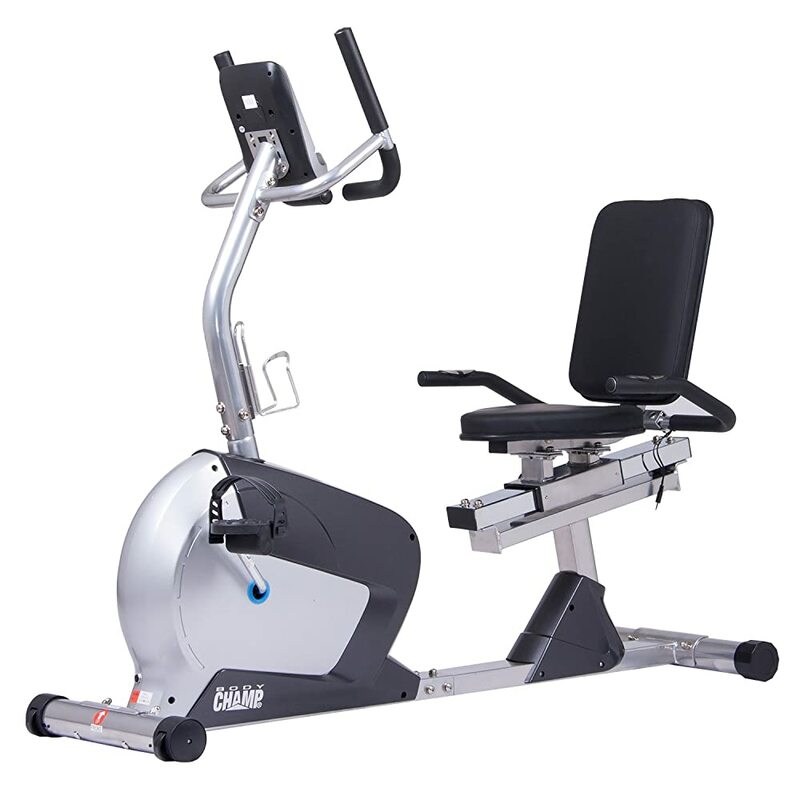 Hence, here is a look at the best recumbent bike for seniors available on the market today. Here is a closer look at the best three recumbent bikes for senior citizens on the market today. These bikes are more than worth considering due to their comfort and ease of use. Some of them also have higher technology functions to consider for the sake of tracking a healthy workout. Schwinn as a company has been in the business for years and are known to produce the best exercise and cycling bikes. They are also known for making the best commercial and home gym products across the globe. 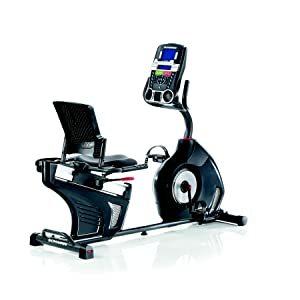 However, with all the bikes that Schwinn has, the best-selling and probably perfect example of a device for seniors is the Schwinn 270 recumbent bike. The features, quality, and design of this bike are incredible. In any investment, the quality of the item is essential. When it comes to recumbent bikes, this is not exceptional either. This bike is designed keenness to ensure that seniors who use it enjoy its services without much brainwork. It offers advancements in technology but unlike all the other recumbent bikes, it’s still easy to use. The material used in making the bike is another bonus in terms of quality. It supports all weights, and you are sure it will not disappoint. When looking for an item that seniors will use, the first thing to give thought to is its comfort levels. Schwinn 270 guarantees you all the comfort you would wish to have during workouts. It has a comfortable seat that is cushioned and designed to fit all the natural body curves. Additionally, it has a very comfortable back part that ensures to support your back perfectly. The best thing about the back part is that it will feel comfortable even for people with back problems. Also, the back part is ventilated well to keep you cool throughout the sessions, therefore, making it ideal for long hours of workouts. Additionally, it has a 3-speed fun that will guarantee you cool and fresh air when you feel hot. Nothing matches the ability to track all your workouts and notice the progress. This bike has a beautiful LCD screen that displays everything for you in easy to understand readings. It allows you to monitor 13 different workout feedbacks for accuracy in your progress. Additionally, this bike has a total of 29 built-in programs and up to 25 different resistance levels. This will make it easy for you to customize and mix your training in a way that you will always have something new every time you exercise. For senior citizens looking to up the bar on their cardiovascular workouts, they should consider this model by Exerpeutic. 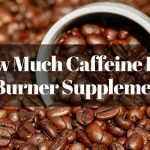 It also minimizes stress on their joints and back at the same time. This model works on eight levels of magnetic tension for the control system. Hence, people can start at lower settings and intensify their workouts over time. Furthermore, this model also comes with a rather large LCD display that is easy to read. It includes information feedback such as distance traveled, calories burned, time, speed traveled, and heart rate. However, this information cannot be exported for comparison purposes. The oversized seat comes with a higher back rest, which makes it ideal for use by people of all ages and sizes. The transportation wheels on the front make it easier to move around a living space. Furthermore, it can be placed into storage and set off to the side without taking up too much room. Arms come off each side of the seat for posture purposes. These arms also include hand pulse pads to target heart rate. Hence, they do more than just provide stability. Unlike the previous model, this one comes with a 300-pound weight capacity. 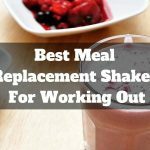 Therefore, it can be used by people looking to trim down, especially seniors who want this effect. For people wanting a bike with a little bit less technology, then they should consider the ME 709 by Marcy. Expert assembly can be purchased in addition to this model, but it can be done by one or two people with ease. This model also includes eight levels of preset resistance that is easy to adjust using a tension knob. While the console display does not include much information, it is large enough to track the basics. Some of these measures include speed, distance, time, and calories. For added security, the pedals on this model are counter balanced. They also come with adjustable foot straps to make for added levels of comfort. This model also comes with the transportation wheels for easy maneuverability and storing the bike. It also has competent features that make it one of the best bikes you can find on the market. Also, it comes with a fair price tag to ensure it fits everyone’s budget. One of the most appropriate things about this bike is its comfortable and durable design. It comes almost ready to use, which makes its assembling easy and fast. The frames are powder-coated to ensure they will last long even with multiple uses. Additionally, the steel metals are of heavy gauge for longevity. Although the seat is not designed with fitting curves, it is comfortable and has high-density foam. 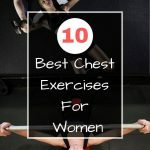 This will ensure that all the time you work out, you will be comfortable, hence giving adequate concentration to the training. Additionally, it has a wide back part that supports your back even when you have back issues, something that is common in seniors. Another important thing to note is that the bike has a weight capacity of 300lbs, which assures you of its stability. It has locks that keep it in place while you are cycling. 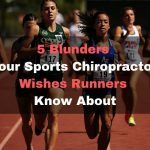 Therefore, you will not be worried about your safety during your training sessions. This unit comes with a manual that will help you in assembling it for easy training. The variation in resistance levels and programs is easy, plus the computerized display makes the bike convenient. Why Should Seniors Use Recumbent Bikes? There are a few reasons why senior citizens should use recumbent bikes. First of all, they sit lower to the ground. This situation avoids having to swing legs over taller seats to sit down and reach the pedals. Moving in this way can be difficult for older adults, especially those who have joint problems or injuries. Much the same can be said for those who have arthritis. 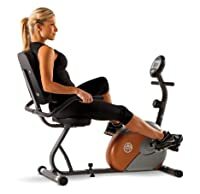 Recumbent bikes require a simple step over the machine and then sitting down. For most senior citizens, this task is not too difficult. They might need help standing back up, though. This type of bike also has a much larger seat, which provides more stability. On a recumbent bike, seniors do not have to worry about maintaining balance on a small seat like the one found on stationary bikes. Furthermore, the bucket seat on a recumbent bike provides back support as well. They can slide up and down on a small track for adjusting to different people’s heights with a simple motion. At the same time, this seat is easy on the legs and behind, much more so than a seat on a stationary bike. As mentioned previously, adjusting the seat is easy. 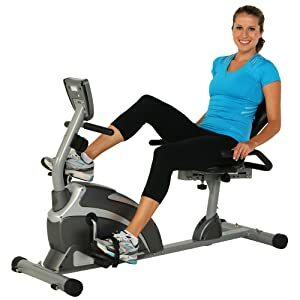 Instead of having to practically take the bike apart as with a stationary bike for seat adjustments, all a person needs to do with a recumbent bike is sit down. Then, they can loosen a pin or pull a lever and slide the seat up and down as needed before locking the seat in place once more. Sitting back in the recumbent position is also much easier on joints. Positions required for stationary bikes place the rider in an upright position with their feet sitting at harsh angles. Recumbent bikes do not have this problem. Alternatively, sitting back and a lower angle for peddling place less stress on all joints. It also means less strain on the legs overall. Before you consider buying a recumbent bike, there are several factors that you have to consider to ensure that you get yourself a high-quality device that will serve you for years without requiring frequent repairs. The first thing you ought to consider seriously when choosing any fitness equipment is the level of comfort it offers you during use. Recumbent bikes are, no doubt, more comfortable than upright bikes. However, for comfort, you have to dig a little deeper. You need to consider the bike’s seat. The seats come in different sizes and designs. You need to choose a design that is suitable for you and one that will ensure you have the most fun while exercising. There is also a need to know that a bike that is comfortable for your friend may not necessarily offer the same to you. 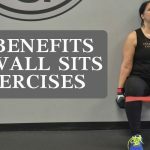 The seat design should allow you to work out without injuring your back or hips. 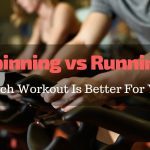 You also need to consider the features that are included in the bike, such as heart monitors, LCD screens, workout programs, and other technology that make you are exercising better and more effective. 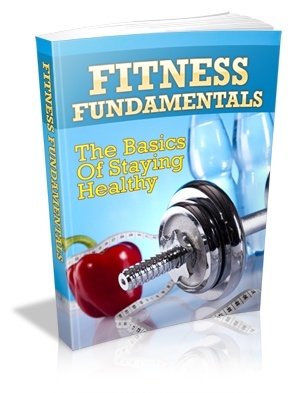 These features allow you to have the type of exercise results you are looking for. Like with all other factors to consider, what one person loves may not be what intrigues another. Generally, a bike that has workout programs allows you to exercise effectively and increase the strength of your muscles and your resistance gradually. Before you go out shopping, write down the features that you think must be included in order for you to get value for your money. Once you have bought a recumbent bike, you will have to assemble it. You need to consider how difficult this process will be and how much time it will take for you to complete the task. There are certain bikes that can be assembled piece by piece like furniture and there are others that are more complicated and require more effort. A rule of thumb is that senior recumbent bikes should be easy to assemble. Seniors do not want to have to fumble around something for hours and worry later if they did it correctly or not. Ensure that you get an instructional manual that will make things easier. Always check to ensure that you buy a bike that is correctly sized. You also need to consider the space you have in your home. If you have a large space, you may get yourself a big bike. However, individuals who have small rooms that have to be used for exercising and placing other things have to settle for small bikes. Just because you are getting a smaller bike does not mean that you have to compromise on functionality and quality. It is paramount that you get the right type of bike for your needs regardless of the size you are buying. Like with all other products, you need to thoroughly research on the brand you will be buying from. There are well-known brands whose products have a lot to be desired. Also, there are others that are trying to penetrate the market. These brands have amazing products that are affordable and durable. Buying from a good brand gives you the peace of mind that you will get a high-quality product that will last you for several years. Therefore, before buying the recumbent bike, do some research on the manufacturer and ensure that you get the features you need. You also need to think about the reviews left by other users. Therefore, price needs to be the last thing you check. 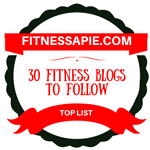 It should be your way of narrowing down the list of equipment you can get. With all the above recumbent bikes on the market, it’s important to ensure that you take your time to sample them out until you get the particular device that has it all. Also, as you invest in a recumbent bike, it’s important to ensure you have your budget right to avoid straining your finances during the process. Although the Schwinn 270 Recumbent Bike seems expensive, it’s probably the best recumbent bike for seniors on the market. This bike has all the features that seniors would want to be included in their workouts to ensure that they get results of their training. Take your time to go through key features of the bikes available and ensure that the one you pick will meet your need. Additionally, ensure to go through other customers reviews to eliminate the chances of making the same mistakes others have. 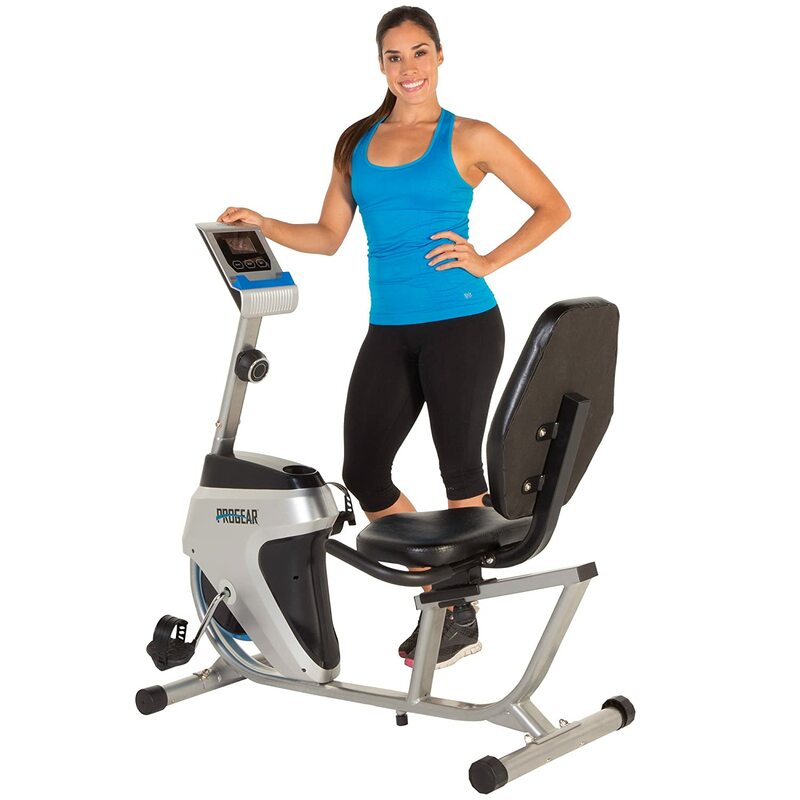 Also, whichever recumbent bike you choose to invest in, ensure to buy from trusted vendors.